Two Supercars will test under lights at Sydney Motorsport Park this Thursday as plans for a unique mid-week ‘Big Bash’ format in 2018 continue to take shape. 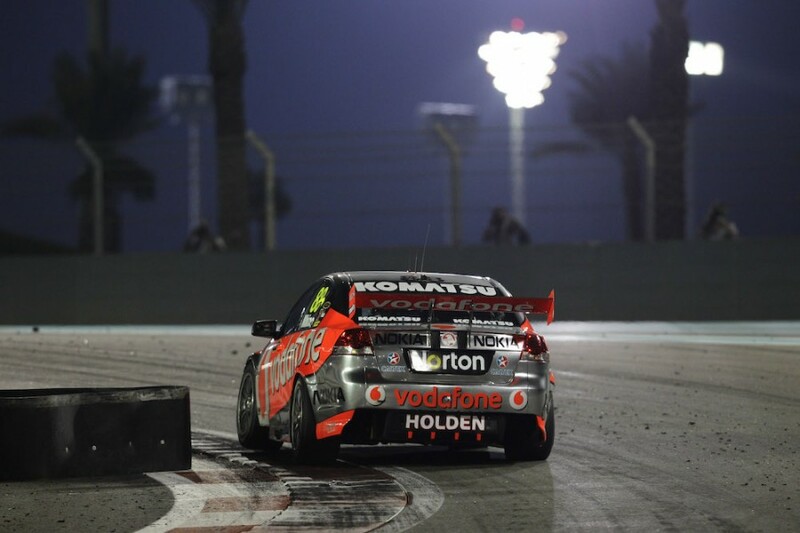 Shell V-Power Racing’s Fabian Coulthard and Nissan Motorsport’s Simona De Silvestro will undertake a series of runs on the 3.93km circuit with temporary lighting installed. Supercars CEO James Warburton has long championed the prospect of night racing and has been open about his desire to reinvent the current Red Rooster Sydney SuperSprint. Thursday night’s testing will not attempt to illuminate the entire circuit but instead focus on specific areas using a variety of lighting types. The three-hour test will enable Supercars to gather feedback from the drivers and assess lighting levels for television cameras. Supercars has not raced under lights on Australian soil since the opening round of 1997 at Calder Park, a year after a day/night format was used at Sydney Motorsport Park. While several twilight races have been run since, the category’s only subsequent night races occurred at Abu Dhabi’s Yas Marina circuit in 2010 and 2011. “This is the first step in testing a series of different light sources with real race cars at real race speed,” explained Warburton. “There are many variables, none the least the speed of the cars at certain points and the quality of our broadcast pictures for our fans and networks. “But we are very confident of finding the right, cost-effective way to light the entire circuit at a television standard. 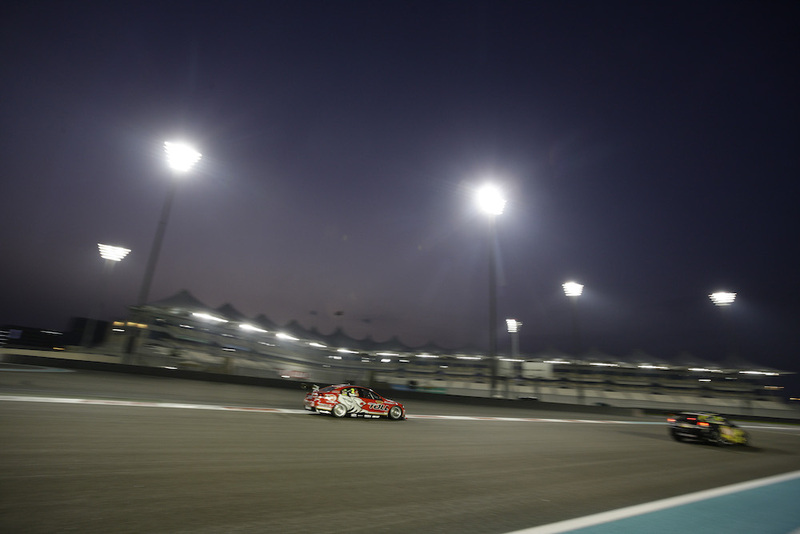 “If you recall when we raced under lights in Abu Dhabi the cars were absolutely amazing. “That’s clearly one of the best facilities in the world, our lighting will certainly not be that good, but we hope good enough to tick the right boxes." Warburton is making no apologies to traditionalist in his pursuit of creating a more exciting format for the event, noting the success of revolution in other sports. “We want to create something unique and we are always looking to innovate and grow the sport,” he said. “The runaway success of the Big Bash has shown people are looking for new, short forms of sporting entertainment, without necessarily taking away the traditions of the sport. “Cricket has suddenly found a whole new audience and, importantly, encouraged kids to grab a bat and a ball. And the Big Bash lives comfortably within the traditional fabric of the game.